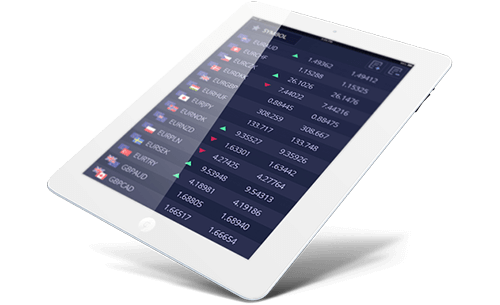 Enter the Global Forex market with 12Trader. - all accessible to you now. 12 Trader does all the work, so you don’t have to. 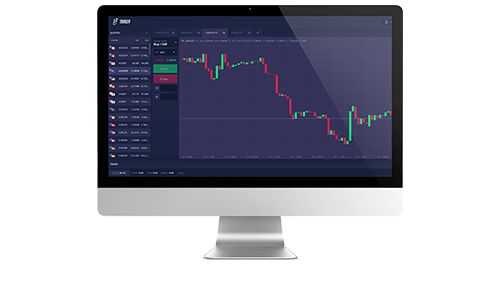 Welcome to 12Trader – where the world’s best global financial market’s experts teamed together in order to make the trading experience as easy, simple, fun and profitable as possible! Now it’s time to deposit your account. You can start with as low as $500. Choose from 3 different account types to suit your specific requirements and enjoy competitive trading conditions! That’s it – you’re all set! 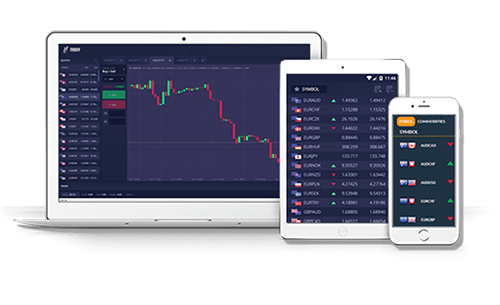 You can start trading currencies, precious metals, commodities, stocks, cryptocurrencies and more. Build your trading portfolio and start seeing profits! 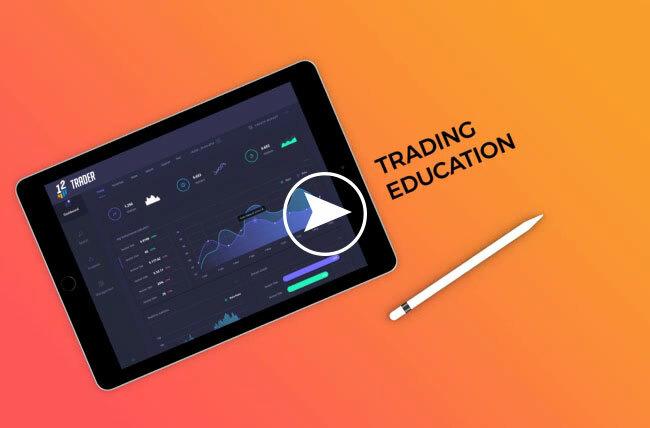 Our educational program at 12Trader is designed to help traders learn the basics of trading forex and CFDs. Our sessions will focus on building a solid understanding of the terminology of forex and on how to make the optimal investment while explaining the risks involved. 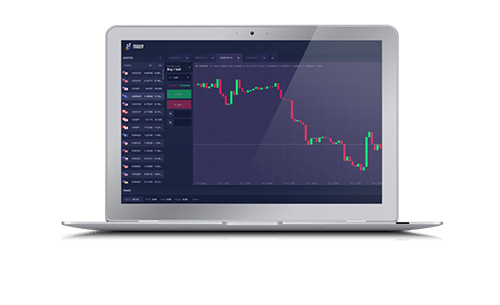 For more experience traders, we have a special program meant to expose the traders to unique, proven trading strategies and the best market analysis, with the intent to increase their profits. 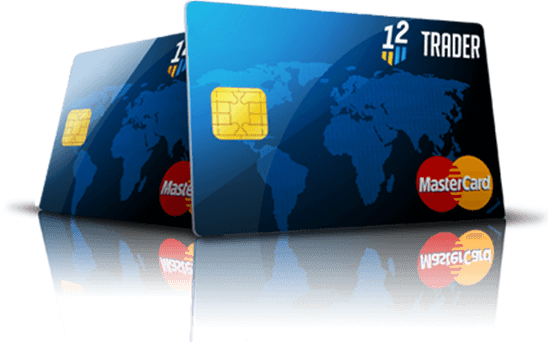 The 12Trader prepaid card gives you complete freedom and control over your profits and funds. It enables you to transfer funds to your 12Trader Prepaid Card, allowing easy access to your trading profits from anywhere in the world. Enjoy quick transfers of your profits, track your spending 24/7 and withdraw funds from the nearest ATM in cash. 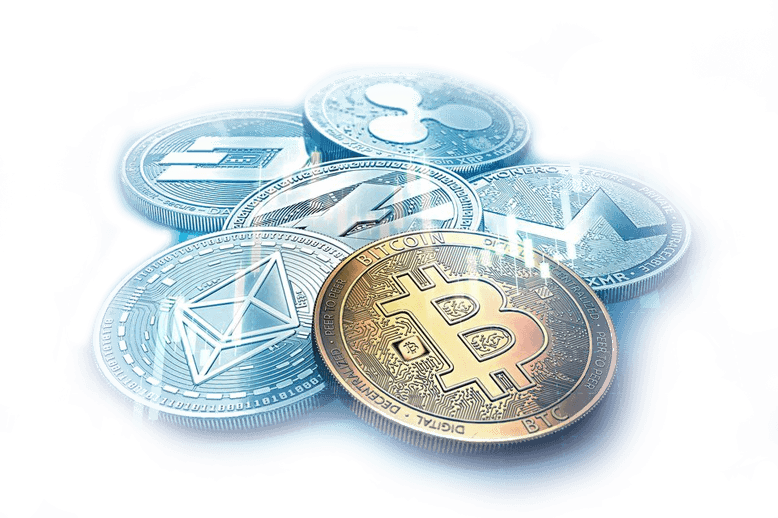 If you want to be on leading edge of technology andthe currency market, then cryptocurrencies tradingwith 12Trader is the perfect choice!No wallet needed – eliminate the risk of cryptocurrencies beingstolen by trading CFD. Trade the most popular cryptocurrencies:BITCOIN, ETHEREUM, LITECOIN, RIPPLE and more!